Chapter 69 - Fire Protection. Article 1 - Investigation of Fires and Inspection of Premises. §§ 69-1 through 69-7.1: Recodified as Article 79 of Chapter 58. Article 2 - Fire Escapes.  §§ 69-8 through 69-13: Repealed by Session Laws 1987, c. 864, s. 51. Article 3 - State Volunteer Fire Department. §§ 69-14 through 69-25: Recodified as Article 80 of Chapter 58. Article 3A - Rural Fire Protection Districts. § 69-25.1. Election to be held upon petition of voters. § 69-25.2. Duties of county board of commissioners regarding conduct of elections; cost of holding. § 69-25.4. Tax to be levied and used for furnishing fire protection. § 69-25.5. Methods of providing fire protection. § 69-25.6. Municipal corporations empowered to make contracts. § 69-25.7. Administration of special fund; fire protection district commission. § 69-25.8. Authority, rights, privileges and immunities of counties, etc., performing services under Article. § 69-25.9. Procedure when area lies in more than one county. § 69-25.10. Means of abolishing tax district. § 69-25.11. Changes in area of district. § 69-25.12. Privileges and taxes where territory added to district. § 69-25.13. Privileges and taxes where territory removed from district. § 69-25.14. Contract with city or town to which all or part of district annexed concerning property of district and furnishing of fire protection. § 69-25.15. When district or portion thereof annexed by municipality furnishing fire protection. § 69-25.16. Exclusion from rural fire protection districts. § 69-25.17. Validation of fire protection funds appropriated in providing rescue and ambulance services. Article 4 - Hotels; Safety Provisions. §§ 69-26 through 69-38: Recodified as Article 81 of Chapter 58. Article 5 - Authority and Liability of Firemen. § 69-39 through 69-39.1: Recodified as Article 82 of Chapter 58. Article 6 - Mutual Aid between Fire Departments. § 69-40: Recodified as Article 83 of Chapter 58.